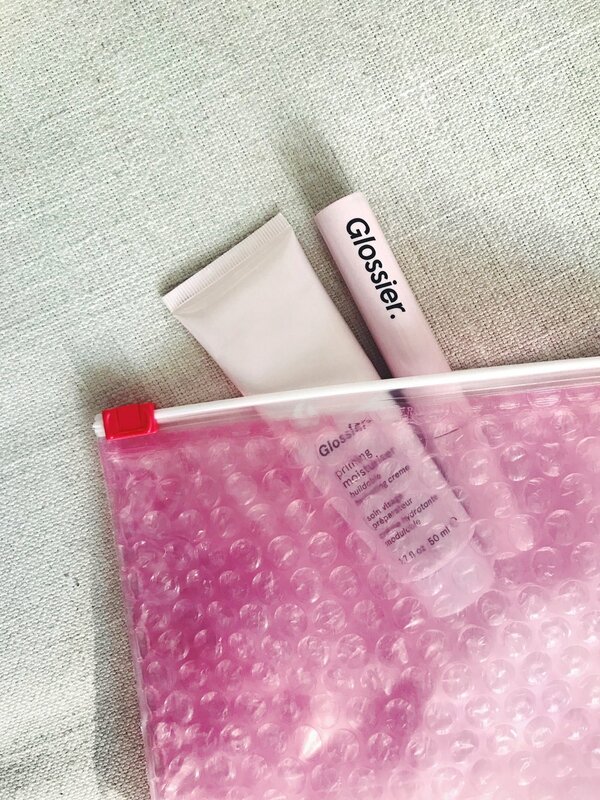 The latest + greatest addition to the Glossier Family. If you know me you know I’m not a makeup gal to begin with—I’m more about that skin care routine + natural features look. 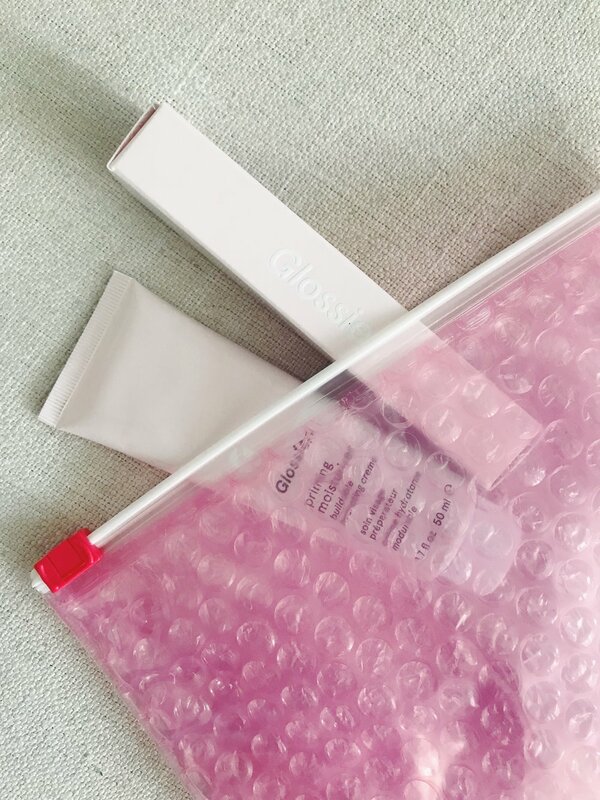 I live for Glossier’s motto, “Skin first, makeup second” so when they dropped LASH SLICK promising a “your lashes but better” mascara you know I clicked right over to Glossier.com. I couldn’t resist another pink pouch + stickers or the product. 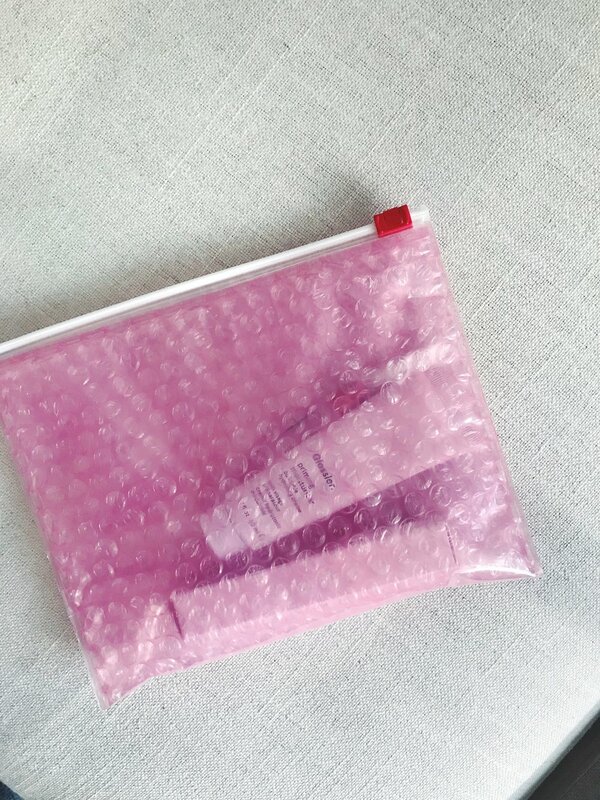 Let me just say, I really like many Glossier products but, Lash Slick…I LOVE. What is promised is delivered—natural looking lashes with lift, length and a sweet feminine lash.